$1.89 to $61.99 & FREE Shipping on orders over $59 $35. 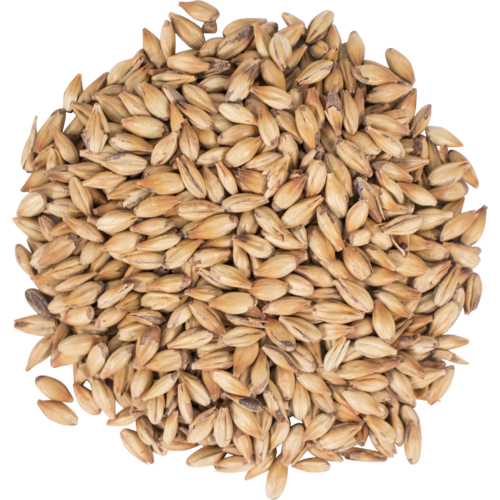 70/80L Hugh Baird - Great English malt that will provide a darker range of color with some nice caramel sweetness. Making Thomas hardy barley wine. Best caramel and toffee character for English styles. I love the flavor of British Crystal malt. Used it in an ESB, and it added a great color and a light caramel flavor unique to the style. Used this malt several times for various beers. This malt is especially good for dark beers. Never heard of the brand before, but it tasted just like crystal should (tested chewing on grain). Used this malt several times for various beers. 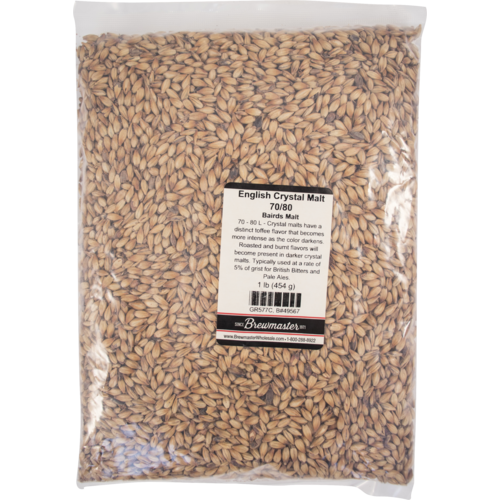 This malt is especially good for red ales & as a crystal addition to darker beers.